It's here!!! 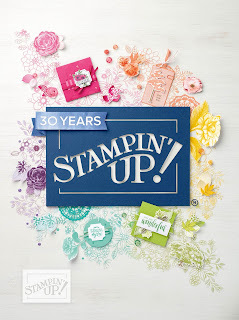 The 2018-2019 Stampin' Up! Annual Catalog!!! Ordering from this incredible 30th Anniversary edition of Stampin' Up's Annual Catalog begins at 12:00PM MT today!!! So sit back and enjoy viewing the online catalog here. 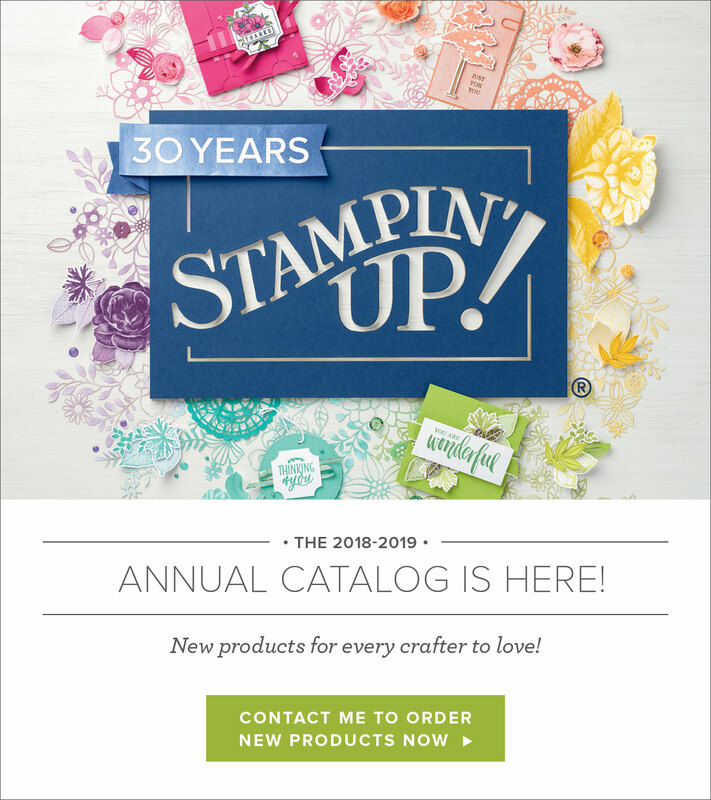 If you would like a hard copy of the catalog, please contact me and I will be glad to send one to you FREE with your order of $50 or more through my online store. Otherwise, the catalog will be $2 plus shipping.